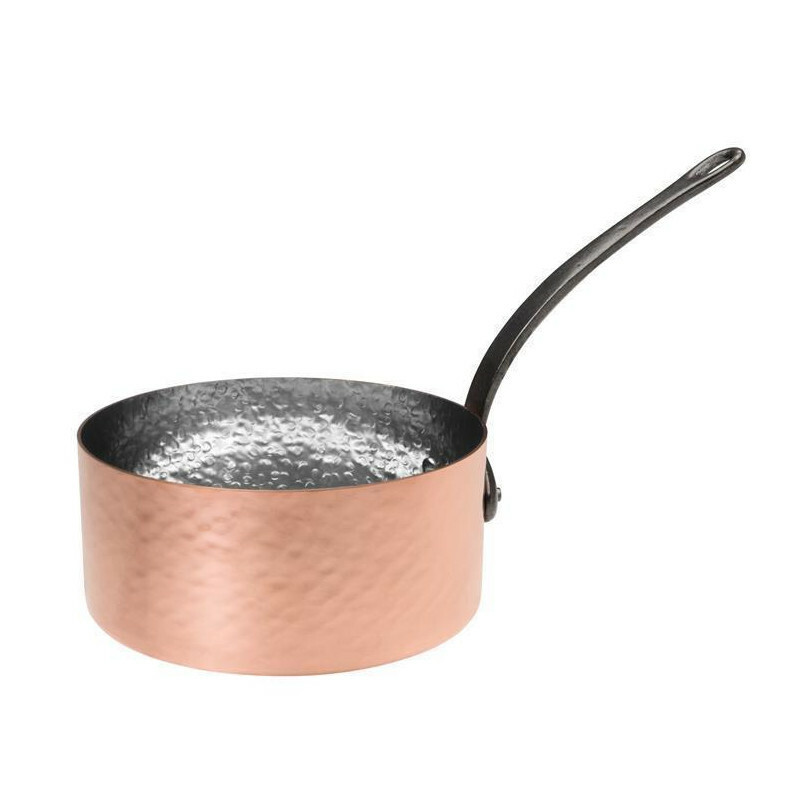 The thin-walled copper saucepans by Baumalu have a copper thickness of 1 mm. 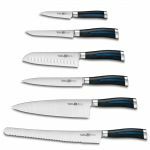 They are tin-plated on the inside and their handles are made of cast iron. 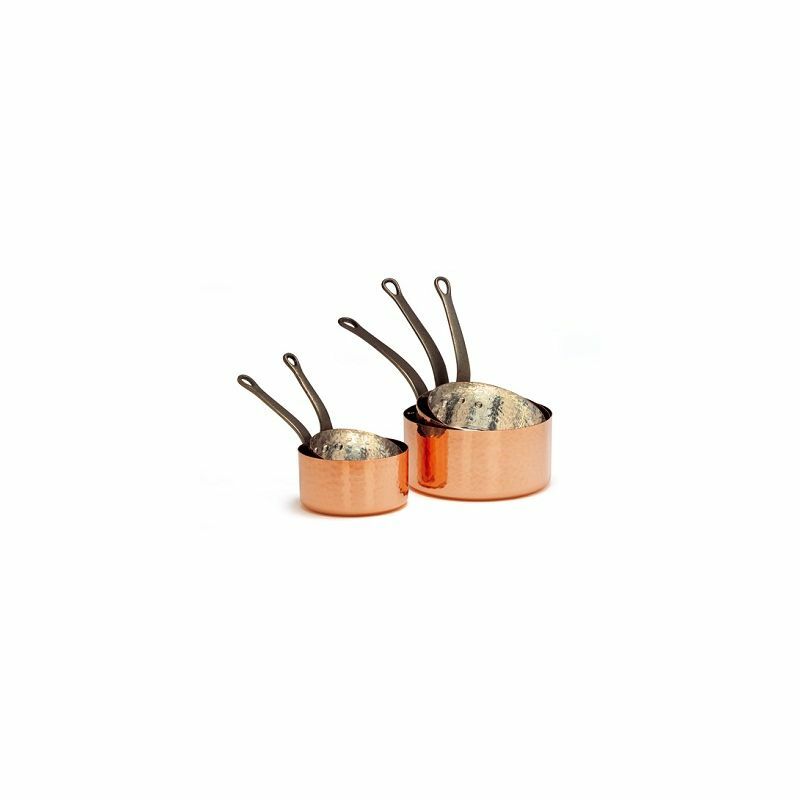 The small copper pots are ideal for cooking sauces or small dishes and are perfectly suitable for serving. 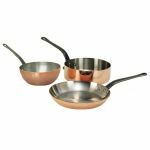 From a diameter of 16 cm, the thin-walled copper saucepans can be used for serving or for cooking with gas. 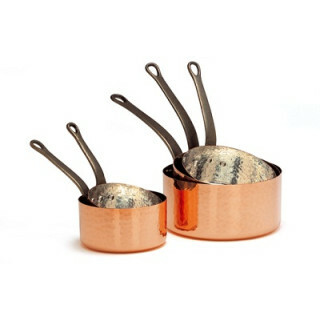 The thick-walled copper saucepans by Baumalu have a copper thickness of 1.7 mm. 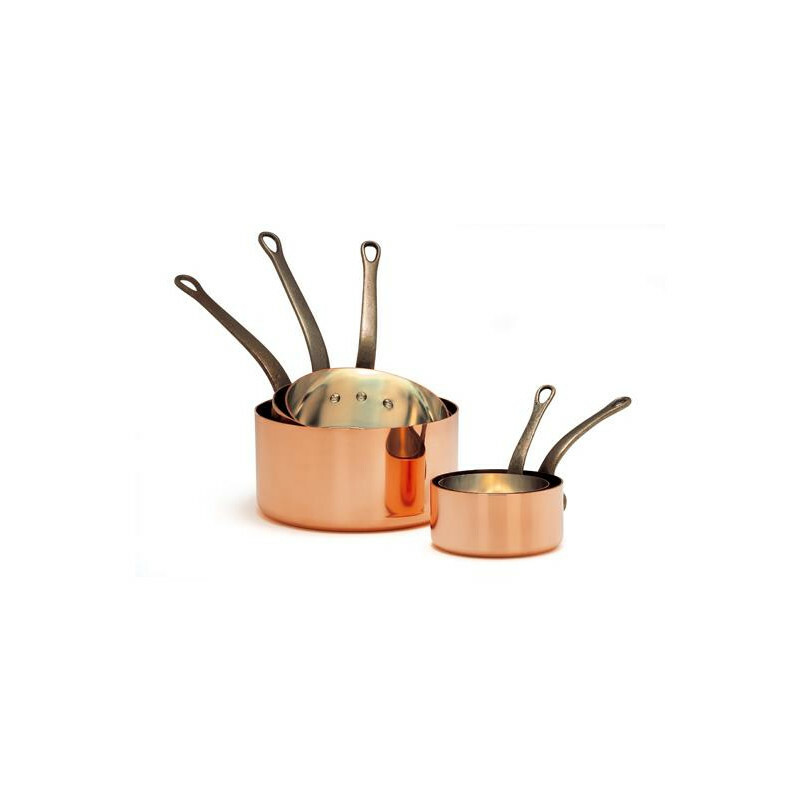 Be it for cooking or serving, the thick-walled copper saucepans are an asset to any kitchen! 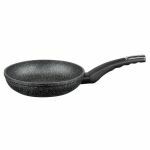 The thick-walled, hammered saucepans by Baumalu have a copper thickness of 1.7 mm. 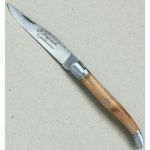 The hammering strengthens the copper and makes the surface less prone to small scratches. 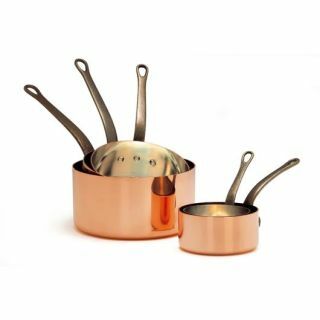 Copper saucepans that are made of thin copper are especially suitable for use on gas cookers because on these cookers they can quickly unfold their excellent heat conductivity. 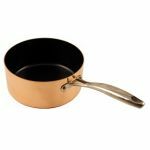 While other pots are only lukewarm, the copper saucepan is already hot and ready for use, which makes cooking much more enjoyable. 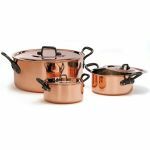 With exquisite ingredients and the perfect cookware, to which the tin-plated copper saucepans by Baumalu belong as well, cooking will be as easy as anything. With the copper sauce boat, the sauce for the roast can be served directly on the table. 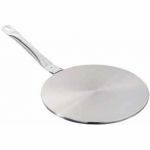 Thanks to its diameter of eleven centimeters, this saucepan is also suitable for preparing hot chocolate. 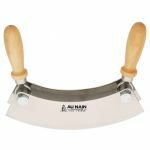 With a diameter of 12 centimeters, the copper saucepan by Baumalu is big enough to melt spicy chili butter in it or to gently roast the ingredients of a freshly prepared Garam Masala. 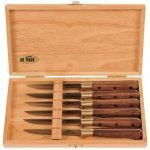 Stirred with a wooden spatula, the exotic spices unfold their aromatic scent and make the food taste absolutely delicious. 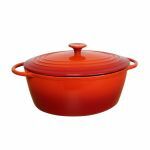 With a height of seven centimeters and a diameter of 14 centimeters, the pot has a capacity of one liter. 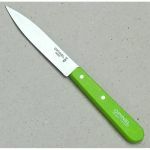 This is big enough to use it for cooking a juicy orange sauce with kumquat. 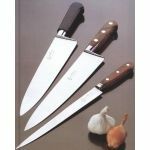 It is also perfect for preparing crêpes with Grand Marnier. 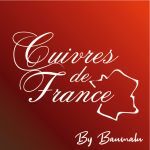 In addition, you can easily cook the mandarins butter for Crêpes Suzette in the copper sauce pan by Baumalu. 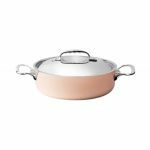 Whether you want to cook pudding or asparagus cream - the copper saucepan by Baumalu has a diameter of 16 centimeters and a capacity of one and a half liters. If you would like to cook a portion of the small Bamberg Hörnle in the saucepan, just go ahead and do it. 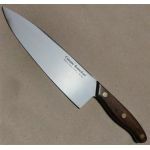 Depending on your personal taste, you can season it with a little bit of Roquefort and serve it on a delicious bed of lettuce together with quail's eggs. 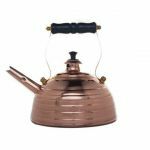 With a diameter of 18 centimeters, the tin-plated copper saucepan by Baumalu is a large pot in which you can cook much more than only bouillon. 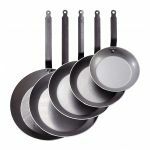 Be it sugar peas with bacon, glazed baby carrots or onions or red cabbage cooked in red wine - the copper saucepan is an extremely versatile piece of cookware. With a diameter of twenty centimeters, the largest copper saucepan by Baumalu is still handy enough to use it with ease. 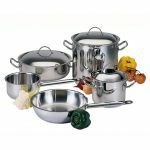 As the copper saucepan is big enough to cook larger quantities of food in it, it will be a great asset to your kitchen, especially if you like to invite guests to home-made dinners. Solid sauce pan, beautifully made by copper and tin. A very good handle. Arrived at the speed of sound. Beautiful sauce pan. Very nice price.